By Paula A Savchenko, Esq. In Florida, medical marijuana is fully legal on the state level as long as it is being sold by a medical marijuana treatment center. However, setting up shop as a medical marijuana treatment center is not an easy task on all fronts, including being shut out by some localities. 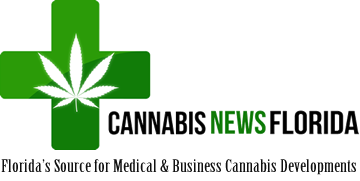 Multiple localities have either enacted moratoriums, bans, or chosen to allow dispensaries, but passed strict ordinances that are difficult to comply with and in effect, amount to nearly banning dispensaries. Unfortunately, localities that welcome the dispensaries with open arms are limited. Advocates continue to point out that the issue comes down to localities being unaware and uneducated about the current status of medical marijuana in Florida and federally. Under Federal law, cannabis continues to be a schedule one controlled substance. As a result, it is federally illegal, however, at the state level, cannabis has been legalized in 33 states and the District of Columbia. 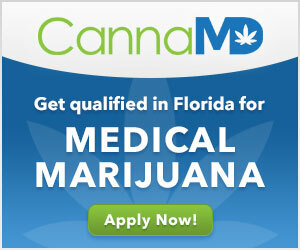 In Florida, cannabis is currently legal for medical use. Under Florida law, localities can by ordinance, ban MMTC dispensaries from being located within its borders. However, a county or municipality that does not ban dispensing facilities under this subparagraph may not place specific limits, by ordinance, on the number of dispensing facilities that may be located within that county or municipality. Additionally, the locality may not enact ordinances for permitting or for determining the location of dispensing facilities which are more restrictive than its ordinances permitting or determining the locations for pharmacies. Written into Florida law are also additional restriction requirements on how far away dispensaries can be from schools. One example of how a city has chosen to treat dispensaries is Lake Worth, Florida. The Lake Worth city commission board allowed two dispensaries to setup shop in the city and then banned anymore from entering the city. The commission based their actions on not wanting to change dynamics in the city. Additionally, the commission relied on a medical marijuana advocacy group that believes there should be 1 dispensary for every 60,000 residents and Lake Worth has approximately 30,000 residents. In Hollywood, Florida the city has decided to allow medical marijuana dispensaries, however, the ordinance code is extremely limiting and makes it difficult for dispensaries to enter the town. For example, the dispensary is required to be at least 500 feet away from both pain management clinics as well as pharmacies. Hollywood being a small city and having limited prime real estate for commercial businesses, means that dispensaries are almost blocked out from any busy area, as there are so many pharmacies and pain management clinics in those areas. The bottom line is there are patients that need medicine and cannot get it because the county or city they live in has banned dispensaries. Further, it is frustrating that localities do not allow legitimate businesses to enter their borders, simply because of the stigma attached to the medicine and the misinformation. It is important for cannabis businesses to understand that these ordinances can be challenged, as typically local governments overstep the power granted to them. Additionally, it is possible some of the power granted to localities will be limited by the legislature as soon as this legislative session. It will be interesting to watch how this issue unfolds. ABOUT THE AUTHOR: Paula Savchenko is an attorney at the Law Offices of Moffa, Sutton, & Donnini, P.A, based in Fort Lauderdale, Florida. 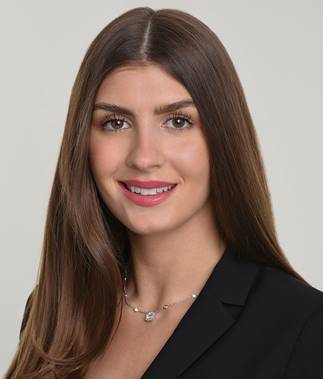 Ms. Savchenko joined the firm in 2013 and practices primarily in the areas of Taxation and Administrative Law matters, as she counsels and represents businesses and individuals in their dealings with government agencies. More specifically, most of her work involves state and local tax and regulatory matters. She also speaks and writes regularly on taxation and marijuana licensing. 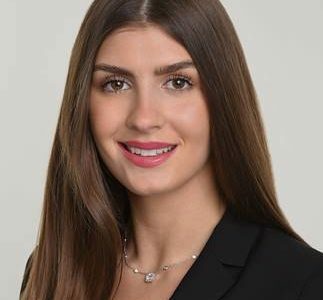 In addition to serving on the Board of Cannabis Law Accounting and Business, she also serves on the board of the Greater Fort Lauderdale Tax Council as well as the Florida Bar, Administrative Law Section, South Florida Chapter.